Who am I? How do I feel? Where is my place in society? Join three young, talented and outspoken authors as they explore identity, mental health and how to negotiate the landscape of our divided world. 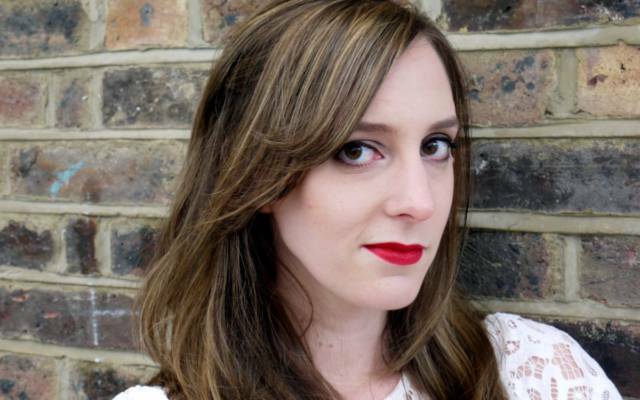 Holly Bourne is the bestselling author of Am I Normal Yet? and How Do You Like Me Now?, described by Dolly Alderton as ‘the most perceptive book I have ever read about the female interior’. Mariam Khan is a British writer and activist. She is the editor of It’s Not About the Burqa, an anthology of essays by Muslim women. 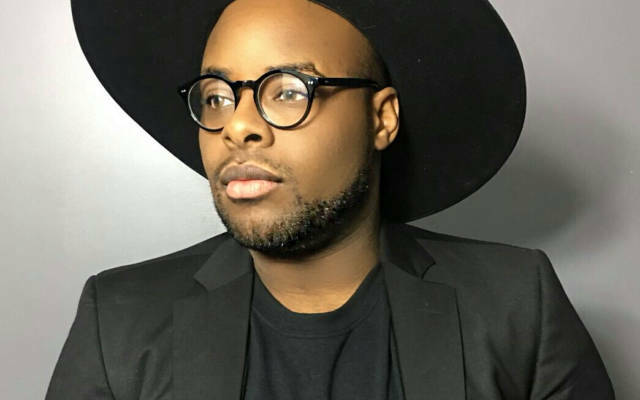 Yann W. Tanoé is a French author, children’s activist and entrepreneur whose multicultural upbringing and way of life opened his mind very early on in life to the wealth that he could draw upon to shape his identity. Holly Bourne started her writing career as a news journalist, where she was nominated for Best Print Journalist of the Year. She then spent six years working as an editor, a relationship advisor, and general ‘agony aunt’ for a youth charity – helping young people with their relationships and mental health. Inspired by what she saw, she started writing teen fiction, including the best-selling, award-winning ‘Spinster Club’ series which helps educate teenagers about feminism. 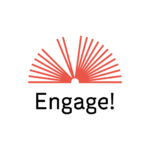 When she turned 30, Holly wrote her first adult novel, examining the intensified pressures on women once they hit that landmark. ‘It is so good! It is so honest about being a woman and all the things that are expected of us … I enjoyed it very much’ – Marian Keyes on How Do You Like Me Now? Mariam Khan (born 1993) is a British writer and activist. 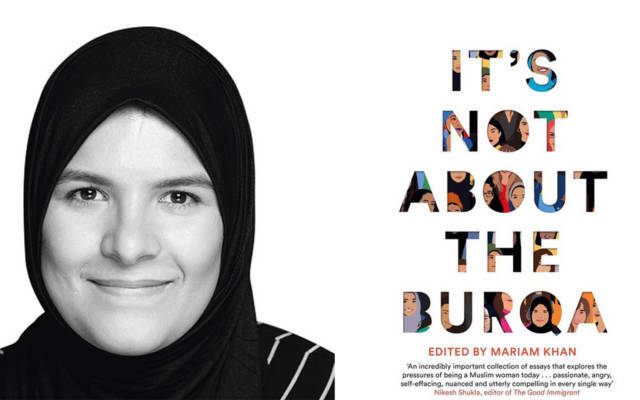 She is the editor of It’s Not About the Burqa, an anthology of essays by Muslim women. She lives in Birmingham.